Optus CEO Allen Lew said Australia is in a “unique position” to lead the next generation of mobile technology and he believes the number two telco will play a big role in capitalising on the momentum and making it a reality. 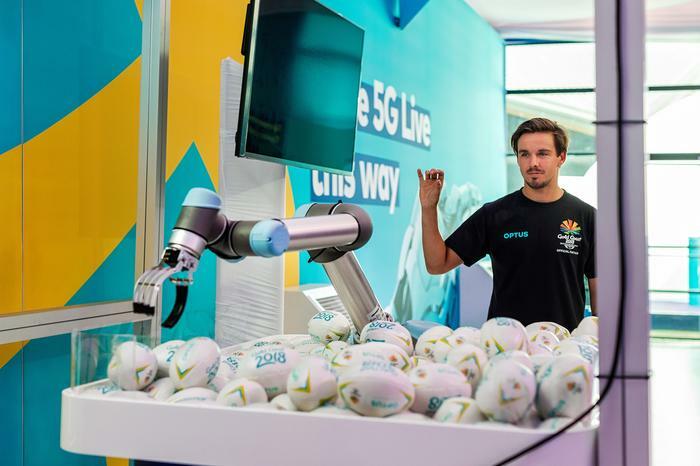 Lew discussed the evolution of 5G mobile network technology at the launch of Optus’ technology showcase of 5G at the Gold Coast Commonwealth Games, giving users a look at use cases including smart robotics, VR, AR, and high definition video and collaboration. Opening the showcase event, Lew said 5G promises to deliver “reliable” high-speed communications to consumers and businesses. “We use this leading edge technology to let us make a difference to provide exciting content and a personalised customer experience to our business and consumer customers,” Lew said. As reported earlier in Computerworld, Optus will launch a 5G fixed wireless service in early 2019. 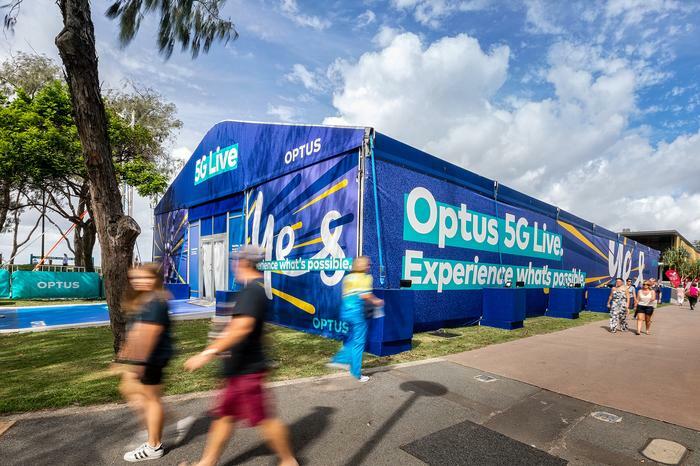 The launch of the service in “key metro areas” will be the beginning of the telco’s rollout of technology based on the new wireless standard and follows a recent trial of 5G New Radio at Optus’ Macquarie Park HQ that delivered speeds of up to 2 gigabits per second. 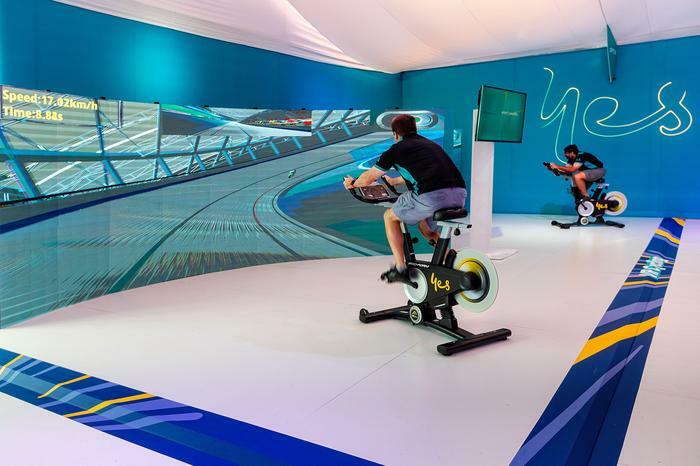 At the games, Optus is providing telco services to the event sites, to the athletes and organisers, as well as broadcasters. “The games will not only showcase our ability to deliver a mission-critical network services, but it is a showcase of our technology leadership - something that all telcos are moving towards. It is beyond just providing basic connectivity services,” Lew said. "We’ve taken the latest generation of mobile technology and we’ve used its high-speed capabilities, lower latency capabilities to show consumers and businesses the real-world applications that can arise out of this new technology. 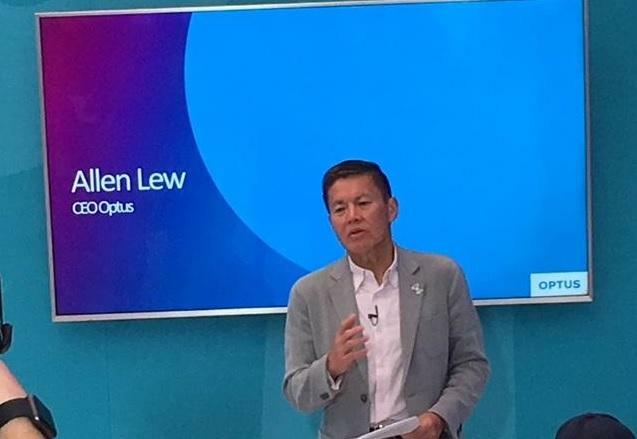 Highlighting the technology advancements under 5G, Optus Networks managing director, Dennis Wong, said the technology significantly improves on 2G (voice), 3G (browsing), and 4G (video), and now offers faster mobile speed and multiple machine connectivity. As the company starts to introduce 5G to parts of the network, technologies such as VR and HD gaming will be on a new level of experience - for example, consumes can download a 800MB movie in one second, he said. He said 5G promises to take consumers and businesses away from a technology-led delivery model and into a whole new capability range that’s services-led. “We use cloud, we use AI, we use the Internet-of-Things, but you need a reliable connection. . . To me, 5G is the final piece of the missing puzzle for the 4th industrial revolution. It is important because it provides the ultra low latency, the high bandwidth, and the network sliced architecture," he said. “We are preparing for the future,” he said, explaining Optus has done substantive work preparing for technology delivery in early 2019 including modernising its backhaul from 10 Gigabytes to 100, created cloud data centres, focusing on machine learning, AI, network virtualisation, innovation and service orchestration. "4G moving to 5G is a new generation. It isn’t just about speed. It’s about latency, machine connectivity, and availability."